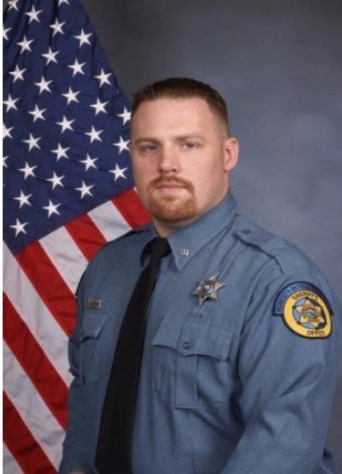 Deputy Sheriff Patrick Rohrer and Deputy Sheriff Theresa King were shot and killed as they transported a prisoner to the Wyandotte County Correction and Court Services Building, at 800 7th Street, at approximately 11:15 am. They were unloading the prisoner from the transport van in the facility's exterior sally port when the man attacked them. He was able to disarm one of the deputies and shot them both. Despite being mortally wounded, one of the deputies was able to return fire and wounded the subject. 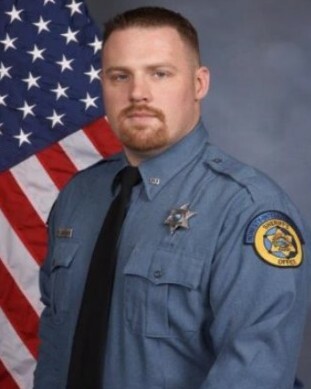 Deputy Rohrer had served with the Wyandotte County Sheriff's Office for seven years. He is survived by his wife, daughter, son, parents, sister, and grandmother. Deputy Sheriff Thomas Rohrer will never ever be forgotten. May God bless his wife, daughter, son and his mother and father. Also, May his soul rest in Heaven.